WoodPlus is an Irish Timber Merchants in Ennis Co. Clare Ireland with a reputation on providing a quality product and service, delivering direct to customers throughout Ireland. The majority of customers come to us via word of mouth. This is our best advertisement and tells us we are getting it right. 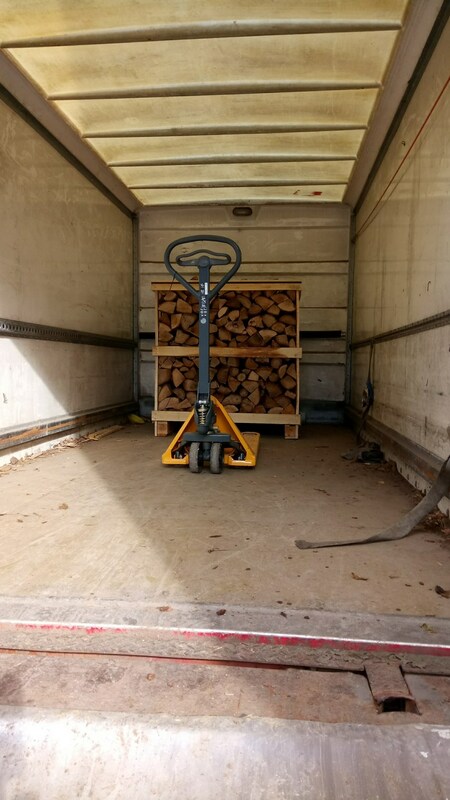 We carefully select all our own firewood, allowing us to control all aspects of production and meet strict quality control standards set down by management. 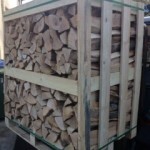 We guarantee under 20% or less moisture in our quality firewood. Why is this important? 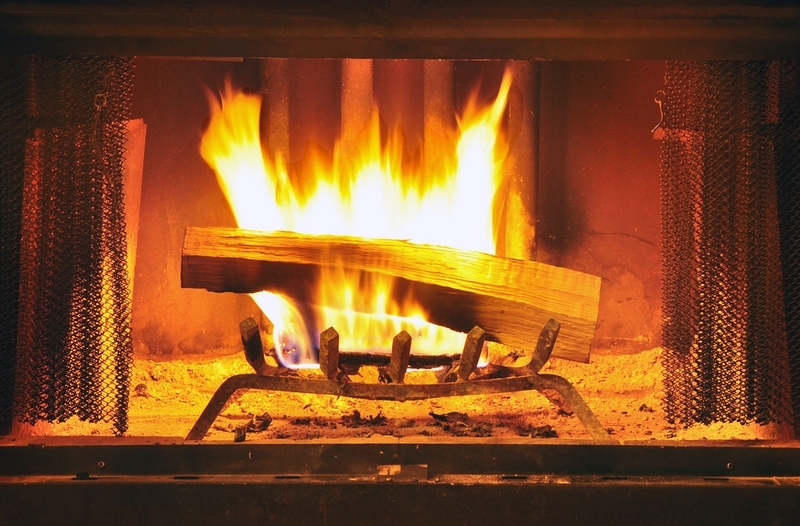 With today’s modern wood burners combined with abiding by eco-guidelines and adequate home insulation, wood provides practical, cost-efficient and sustainable home heating. 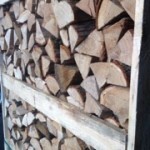 When gas and electricity run out, wood will burn on. 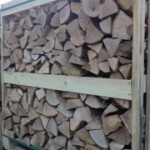 Kiln dried firewood for sale In Ireland. 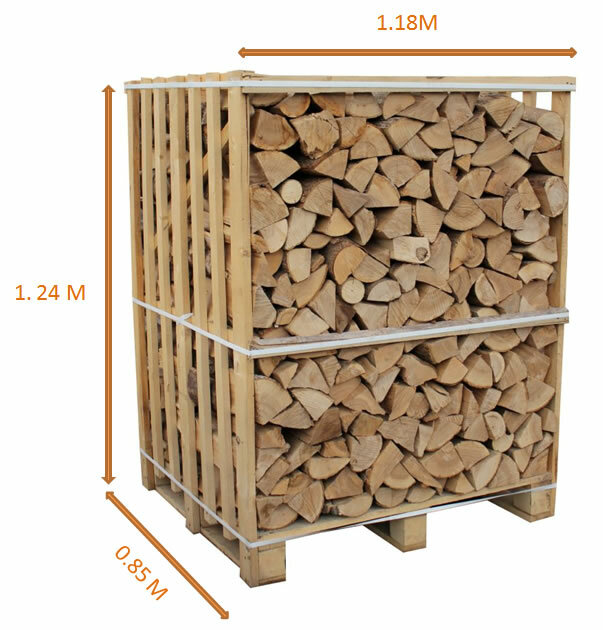 Delivered in Pallets and placed into your garage.Various pallet sizes available. 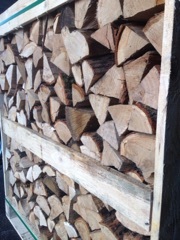 Oak split in lengths 25 cm and stacked neatly on pallet. 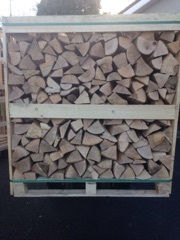 Very low moisture content, excellent for use in stoves and inserts. 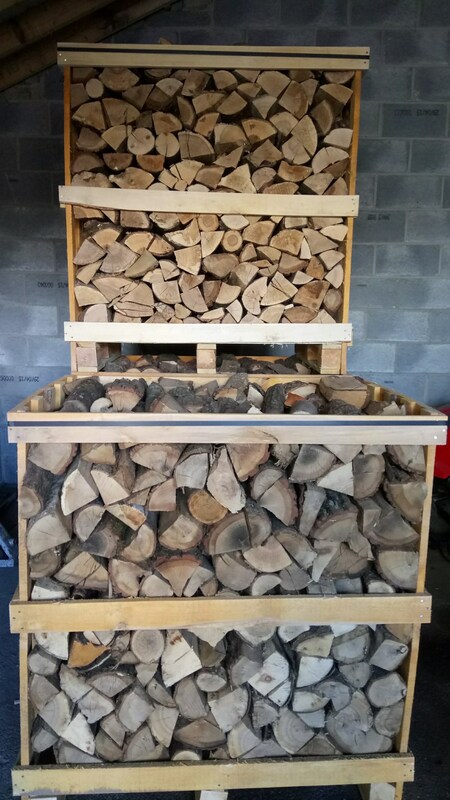 I am the only supplier of kiln dried firewood in Ennis Co Clare Ireland selling to the Midwest areas including Galway, Limerick and Tipp. 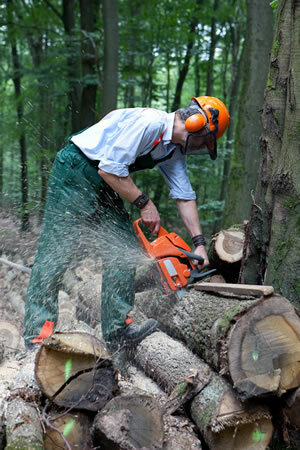 If you choose to purchase firewood from a ‘side of the road’ source, you may get caught out with a green load. 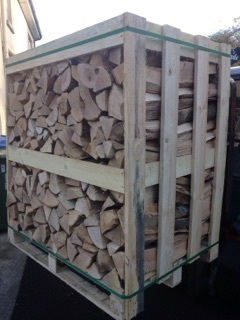 This will be difficult to burn, it won’t produce as much heat as dry wood, and it will be extremely smoky. 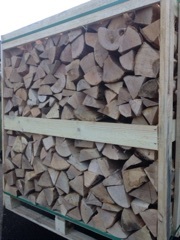 Likewise, if you have cut down a tree, stack it and allow it to season for 12 months before burning. 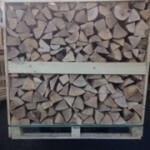 Cut it into suitable sized pieces for your wood burner as well. Chunks that are too large will not burn properly, meaning less heat and more smoke. 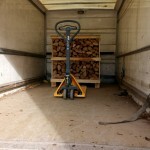 We deliver direct to customers throughout Ireland. Please phone to confirm you are in our delivery area. 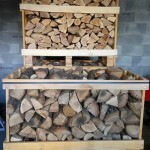 Why choose firewood as a fuel source?